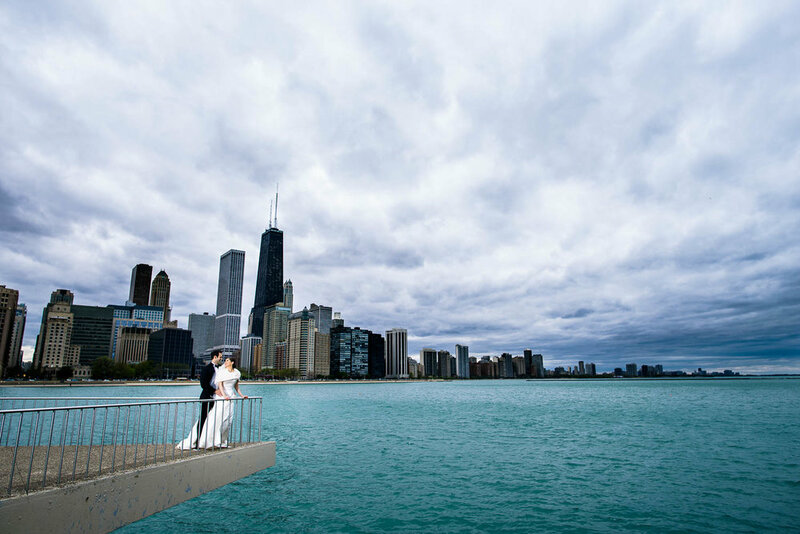 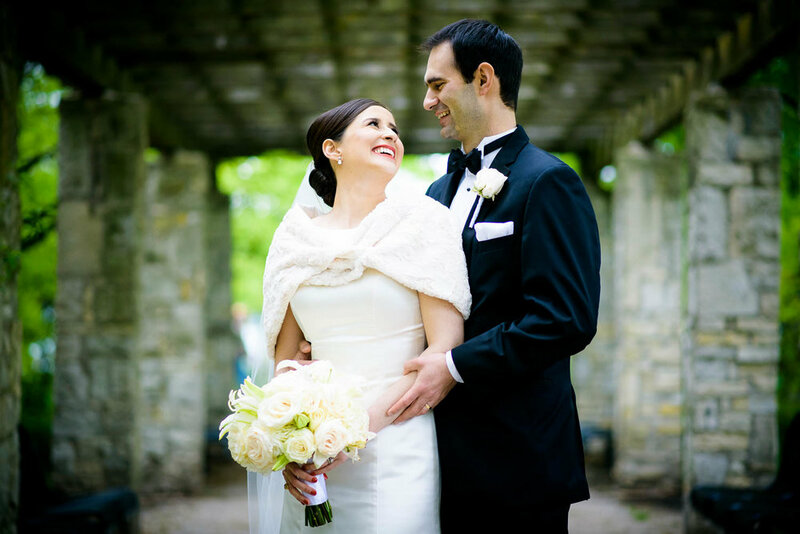 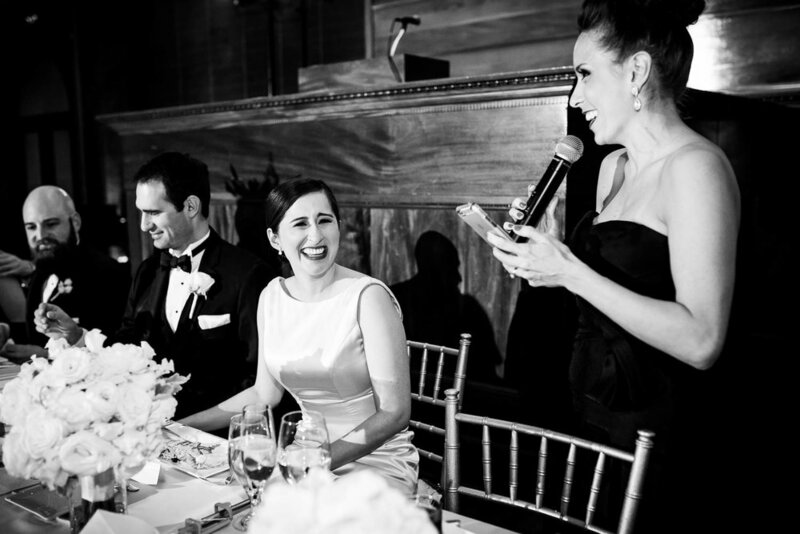 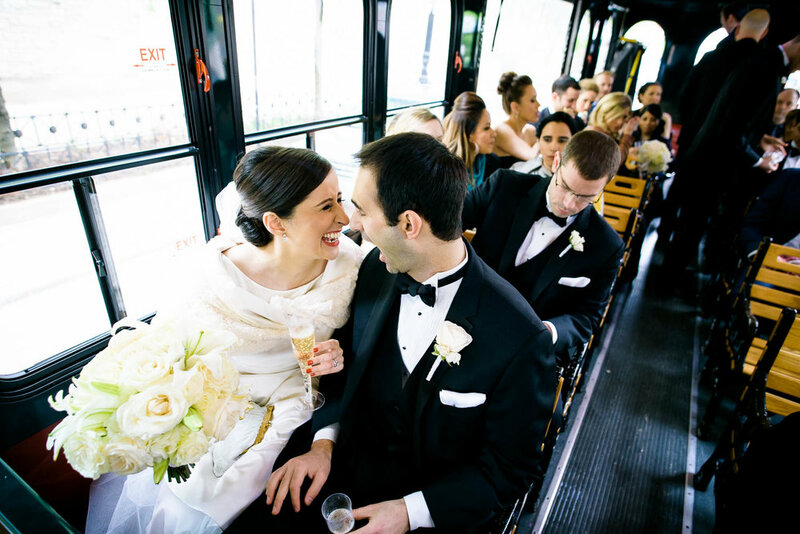 Caroline & Michael’s big day is a wonderful example of a classic Chicago wedding, with a beautiful mix of modern and historical elements. 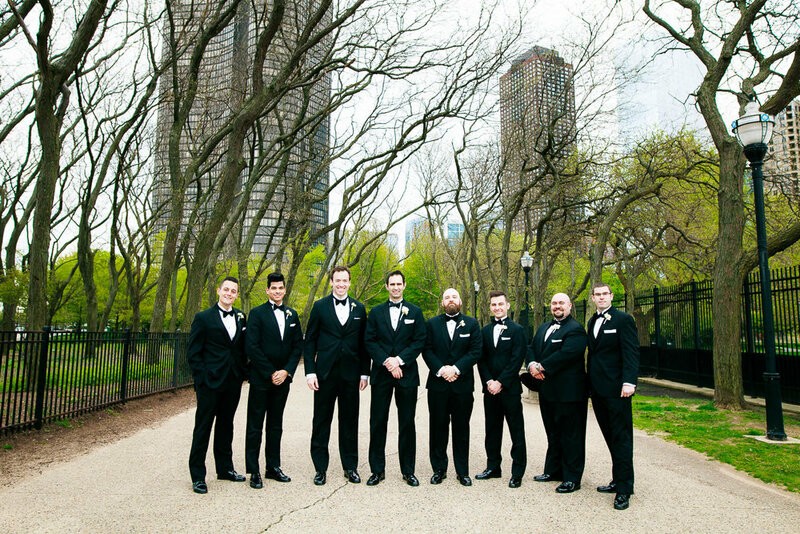 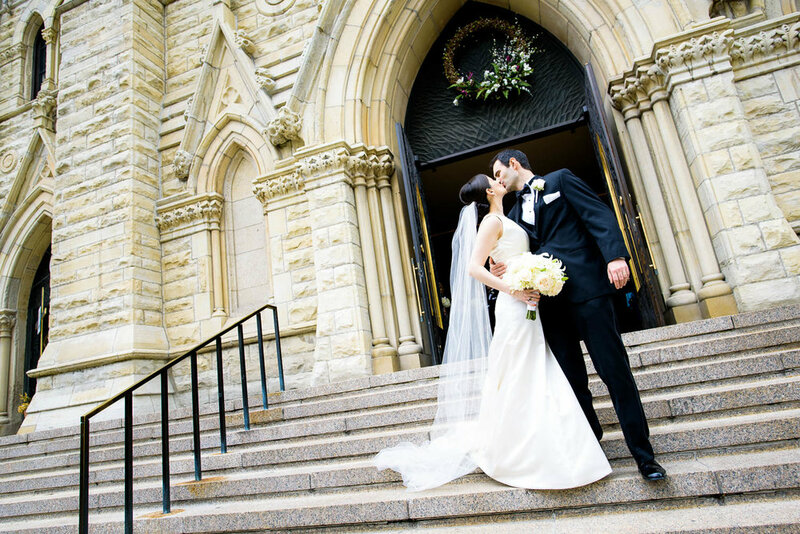 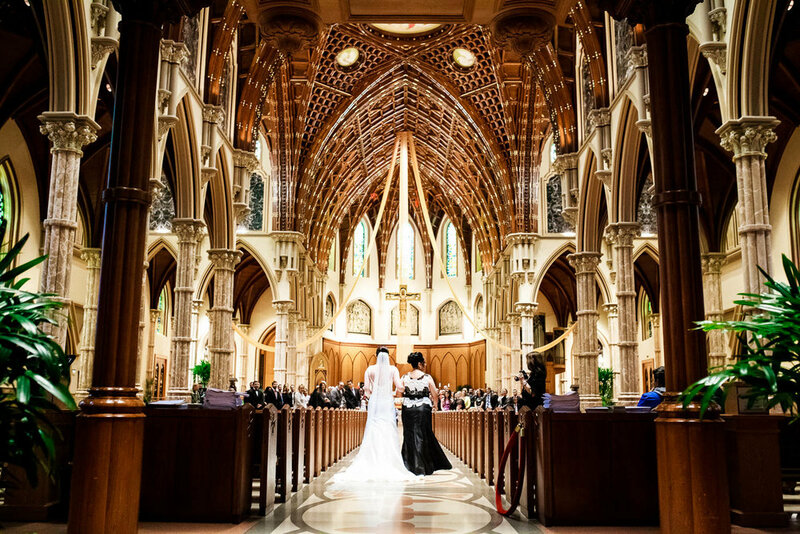 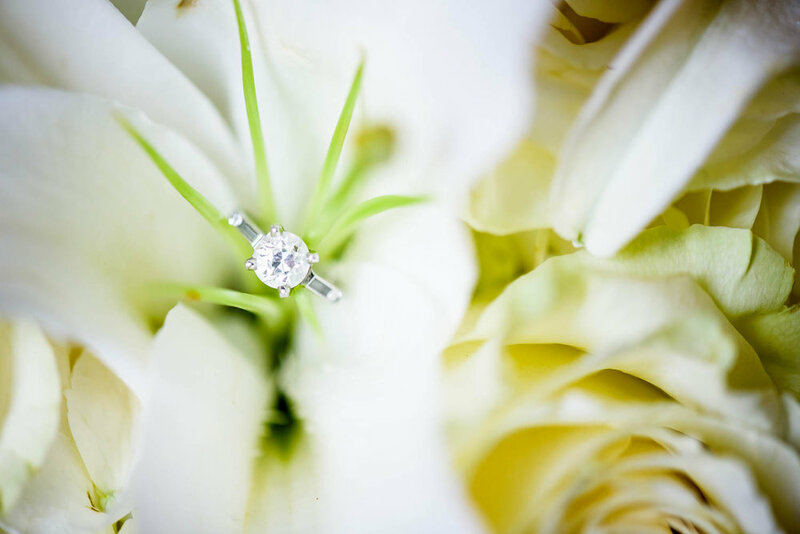 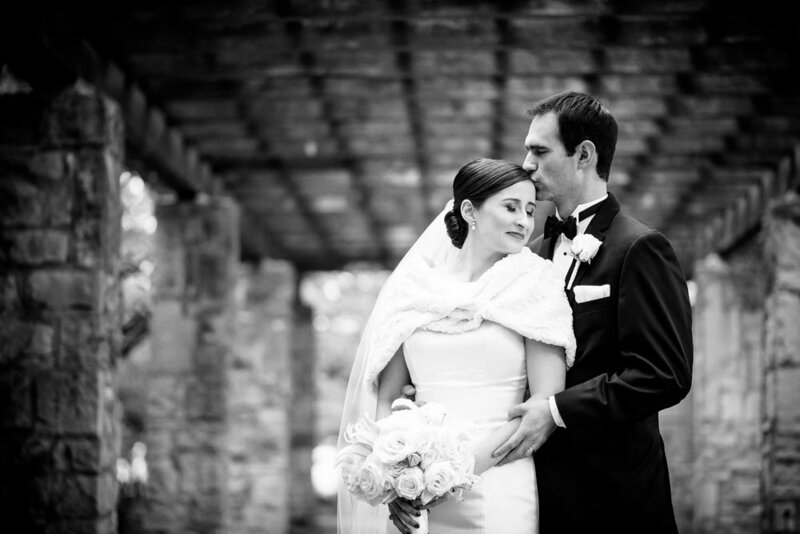 Their ceremony was held at one of the most recognizable catholic churches in Chicago, Holy Name Cathedral. 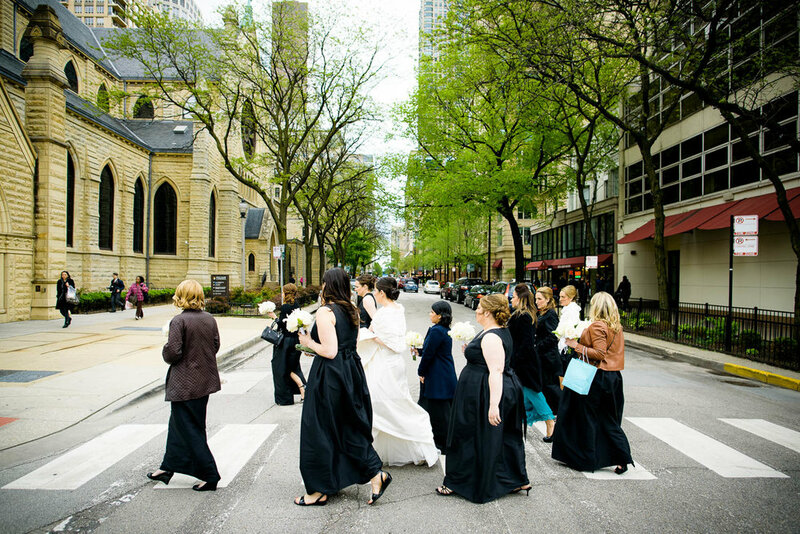 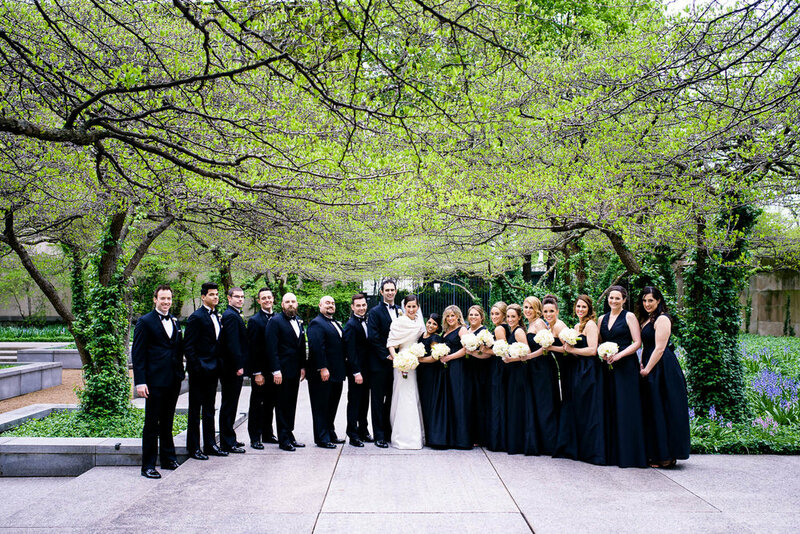 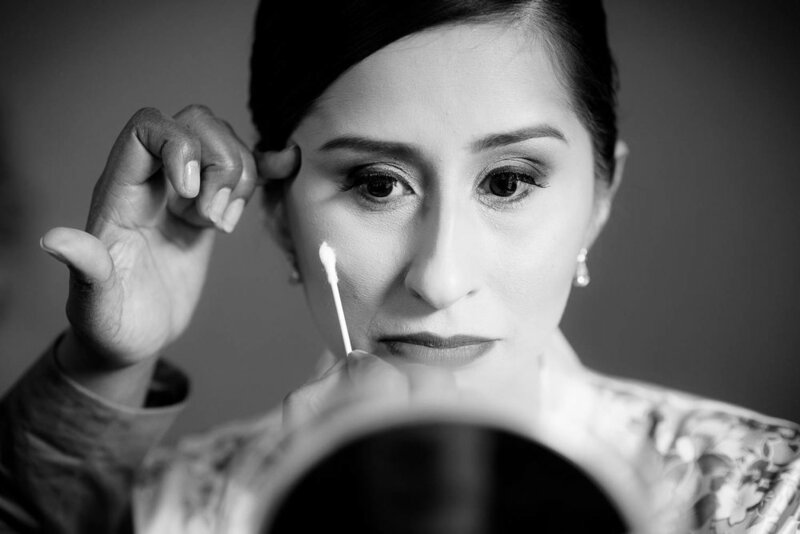 I truly had a fantastic time photographing the wedding party around the city, going to two of my favorite locations; Milton Olive Park and the South Garden of the Art Institute. 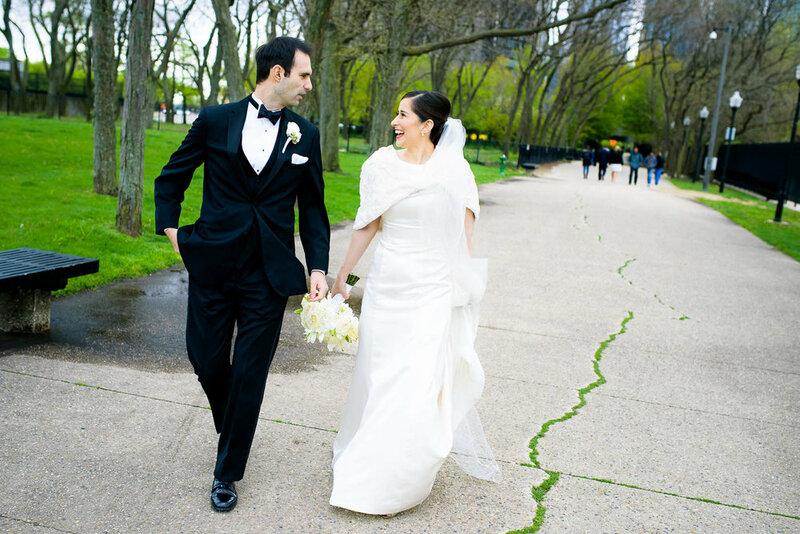 Olive Park has one of the best views of the skyline, while the South Garden is unexpectedly intimate for being located in the center of the city. 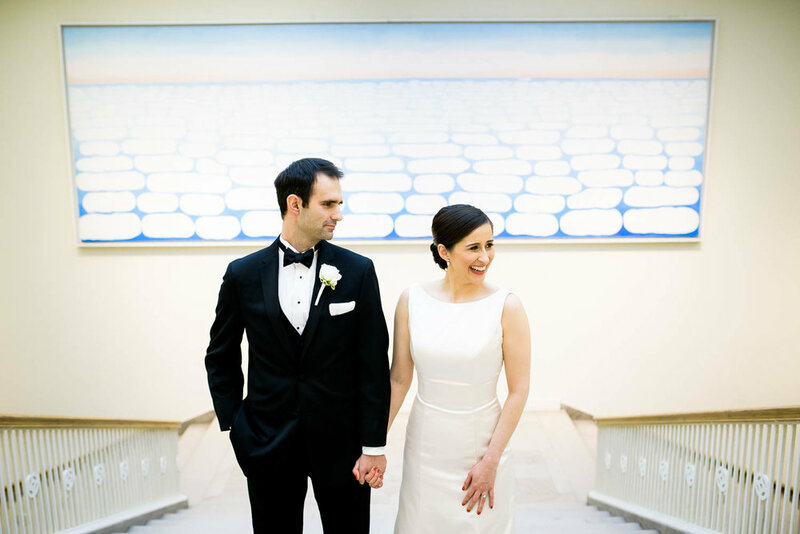 My favorite part of the day has to be photographing the couple in the various galleries of the museum, since the reception was held in the Art Institute’s Stock Exchange Room. 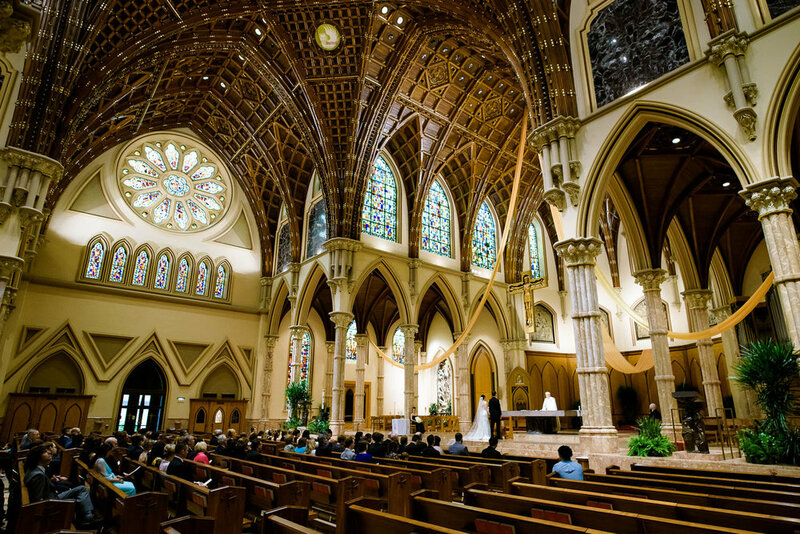 If you’re not familiar, the room is a replica of the original Chicago trading floor from the late 19th century. 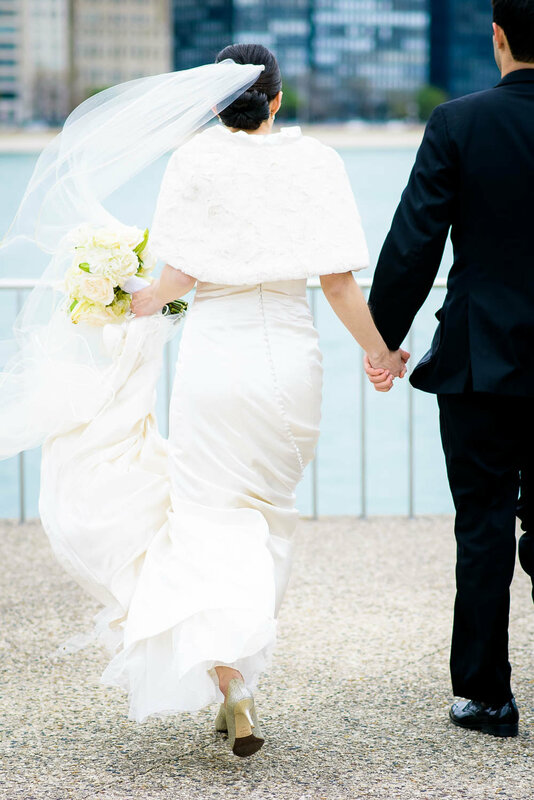 I have to thank Caroline & Michael again for being incredible to work with, and for allowing me to document their wedding!